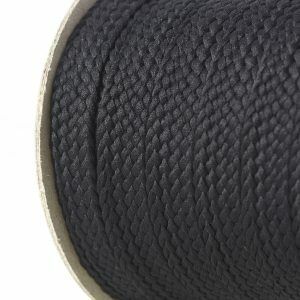 Polyester Braids Cords – Flat Braid and Round Cord used as drawstring in garments. 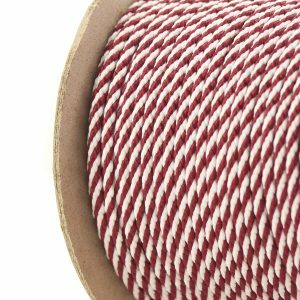 In addition to our other cords, these popular products are made bespoke to your requirements. 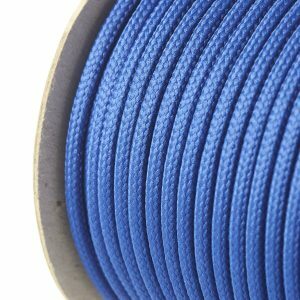 While we hold stock on all colours, we can supply these products on a roll or heat sealed to a desired length, or even taggged with plastic ends. 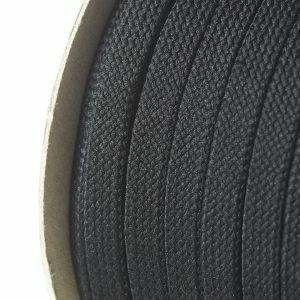 In conclusion we can help get the garment finsihed with these trims. These products also have many other general uses.